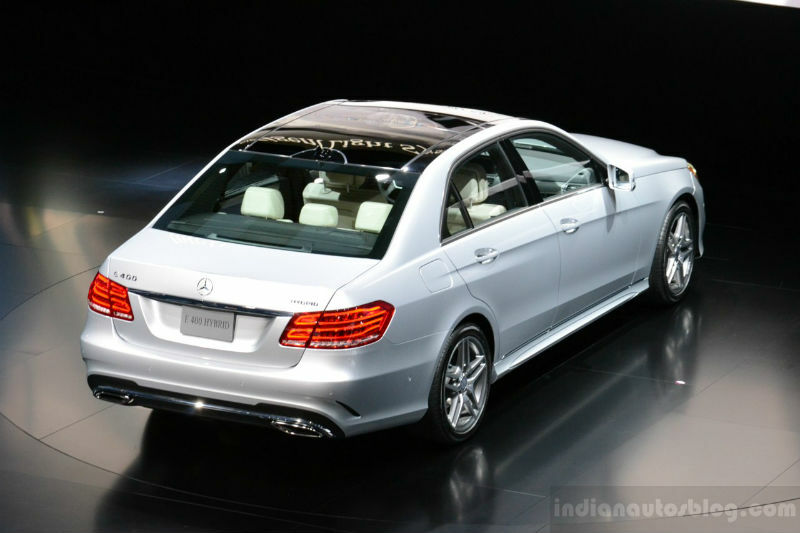 Revealed at the 2013 Detroit Motor Show, 2014 E Class is set to debut in Indian market on 25th June 2013, claims a leading newspaper of India. Moreover, the same leading newspaper (i.e. ‘Economic Times’) had also inserted the flick of Mr. Eberhard Kern, Managing Director of MB India, at the end. Heavily complemented by BMW and Audi on a continuous basis, Mercedes Benz tends to respond very spontaneously in this dry yet parching niche competition. 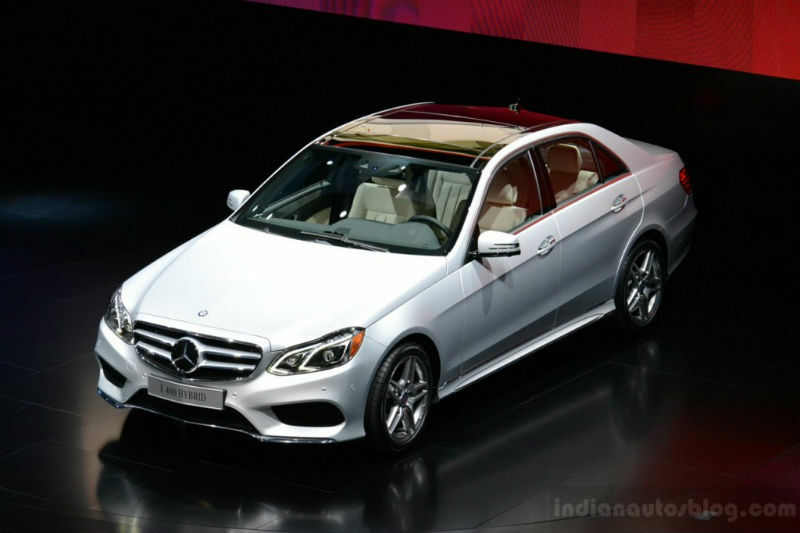 New E Class uses amalgamated headlamps revised bumpers and fenders, brand new bonnet and the remarkably new front grille to make the executive attire more admirable than before. Rear too had been snipped off very swiftly to fit in the brand new exhaust tips at right positions. 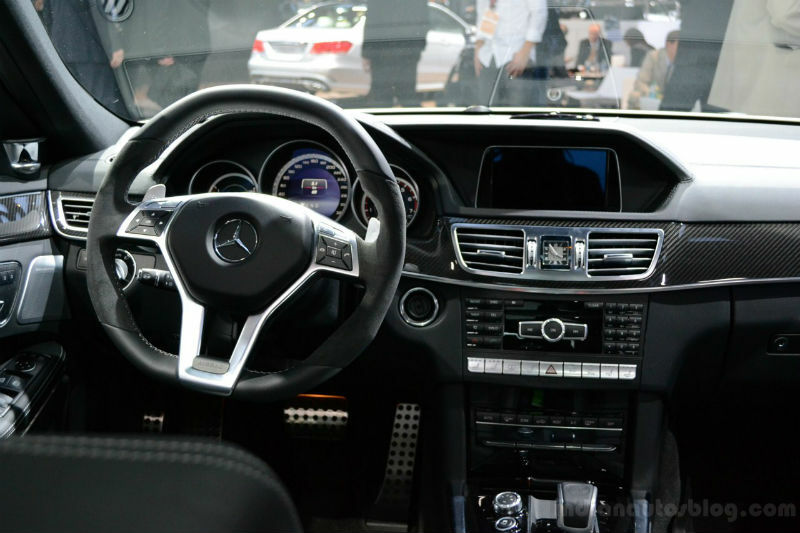 Interiors of 2014 E Class also include minor updates including the revised steering wheel and a COMMAND system. Already launched updated GL Class and the very tempting A Class very recently, this German is now receiving beefy response for same. The diesel variant of B Class is also pending the pipeline to be rolled out as soon as possible. It is better to wait and watch whether the prediction is right or not for the 2014 E Class launch. Till then we had kept our fingers crossed, what about you?